Fuller Craft Museum Appraisal Day at Skinner Marlborough | Skinner Inc.
One item $15, two items $25, three items $30. All proceeds will benefit Fuller Craft Museum. 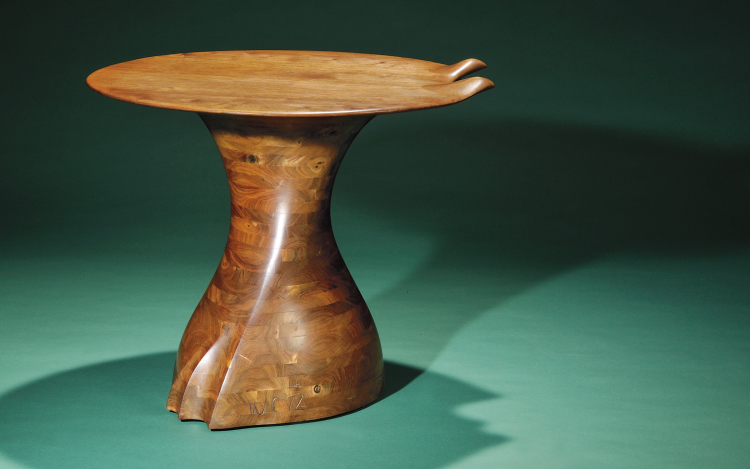 Please join us for an Appraisal Day to benefit Fuller Craft Museum. Jane Prentiss, Director of the 20th Century Design Department and LaGina Austin, Director of Appraisal & Auction Services will be providing auction evaluations at the event. This entry was posted in Event and tagged 20th Century Design, appraisal day, consignment day, Fuller Craft Museum, Jane Prentiss, LaGina Austin, modern art, skinner auctions, skinner event by Skinner. Bookmark the permalink.